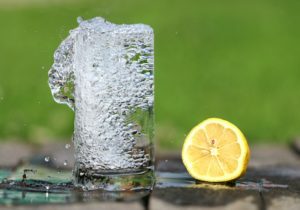 UV water filters offer an innovative approach to water purification and many experts believe that they are currently one of the most effective filters to use to eliminate bacteria from drinking water. But how do these filters work and how do they compare to bestselling reverse osmosis systems such as the APEC countertop reverse osmosis system? With UV filter systems, ultraviolet rays are used to destroy harmful illness-causing bacteria. This is accomplished by attacking the organism’s DNA. This, in turn, prevents the bacteria’s ability to reproduce. 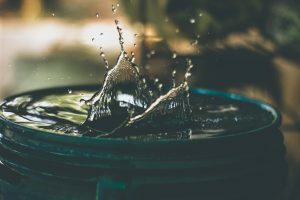 This type of water filter system is recommended for homeowners who suspect giardia, cryptosporidium, E. Coli, and other types of viruses or bacteria in their drinking water. 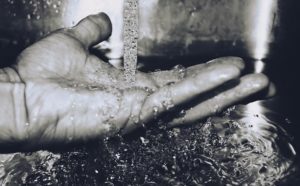 Chlorine and other types of chemicals are not recommended for water disinfection due to the types of byproducts they create, which can be toxic. UV filters are chemical free, so they won’t leave behind harmful byproducts, and because of this, it will also not affect the taste of the water. Studies have shown that UV filtration systems can eliminate up to 99.9% of harmful bacteria and viruses, and all without adding harmful chemicals to your drinking water or affecting the water’s taste. These systems are also very energy efficient and low maintenance. Maintenance will consist of simply changing out the UV bulb when it burns out every six months or so. 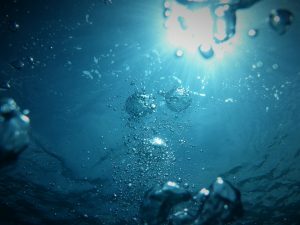 Are There any Downsides to UV Filtration Systems? UV purification alone isn’t enough to purify your drinking water completely. In fact, it’s only effective when it comes to eliminating viruses and bacteria. Ultraviolet light doesn’t eliminate contaminants such as heavy metals, arsenic, rust, or chlorine. Often, these systems are paired with RO water filtration systems in order to provide complete water purification. Reverse osmosis systems are said to remove up to %99.9 of contaminants from water such as rust, chlorine, dirt, and lead. Currently, there are countertop and under the sink reverse osmosis models available. 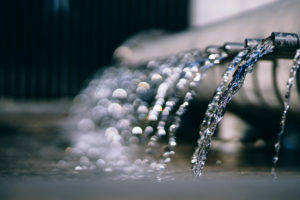 These systems work by pushing incoming water through a thin membrane that’s designed to catch and remove contaminants. When an RO system is combined with a UV filter, you’ll enjoy truly clean, great tasting water that’s safe for you and your family to drink. 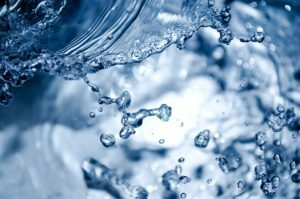 Often, the need for a water filtration system is determined by a bad water test. 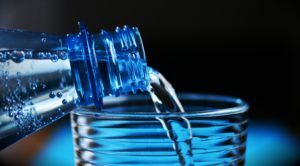 If you’ve noticed a change in the quality and taste of your water, and you’ve never tested your water for the presence of heavy metals, bacteria, and viruses, now is the time. A simple do it yourself home test can detect a wide range of heavy metals, chemicals, and bacteria, providing you with an accurate reading in just minutes. 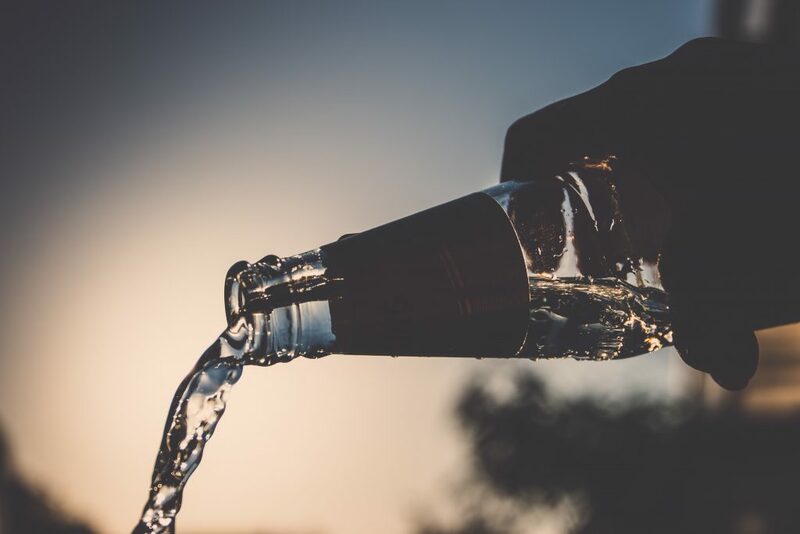 If the test does detect the presence of bacteria, heavy metals, and other types of contaminants, then we recommend using both a UV water filter and a reverse osmosis system for a setup that can totally purify your drinking water. 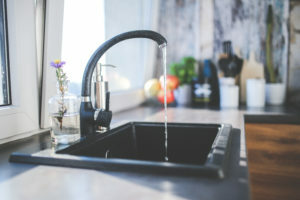 Finding the right reverse osmosis system that can provide the type of quality and volume of drinking water your family needs and deserves can be difficult, but fortunately for you, we’ve reviewed some of the top models on the market. Both the Express Water five-stage reverse osmosis filtration system and the TMAFC Home Master Artesian reverse osmosis system have a great reputation for efficiency, high output, and for providing great tasting drinking water. Both have also received plenty of positive feedback from happy homeowners. 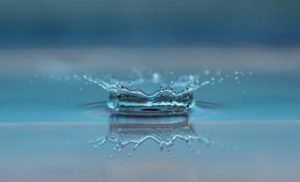 When combined with the right type of reverse osmosis filtration systems, UV filters can provide your home with clean, safe, and great tasting drinking water.